All About Me: What I See, What I Can Be . . . an exciting new story coloring book from Puzzles For Us! It's Here!!! All About Me, the new children's coloring story book that lets them see exactly what they can be! 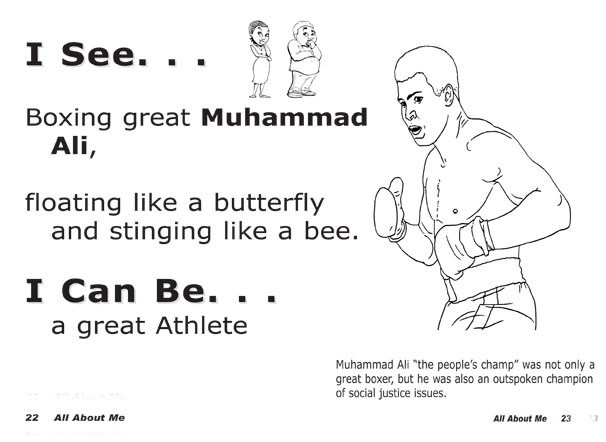 Featuring visionary trailblazers like television journalist Gil Noble and Congresswoman Shirley Chisholm, All About Me: What I See, What I Can Be provides youngsters with a culturally enriched learning experience that helps them to feel good about themselves through positive stories and images of people who look like them. Children (and adults too!) will have fun coloring pictures and learning about notable African Americans who have made and are continuing to make invaluable social, scientific and artistic contributions to society as a whole. 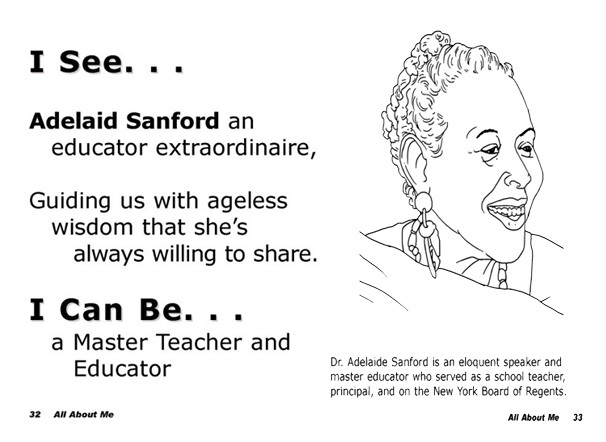 From astronaut Mae Jemison to computer scientist Mark Dean, from Olympic gold medalist Gabby Douglass to legendary boxer Muhammad Ali, these are just some of the many personalities profiled in All About Me: What I See, What I Can Be coloring story book. Keep youngsters creatively engaged and entertained this summer with this dynamic and timely new coloring story book that highlights in an exciting fun way the rich African American historical experience. 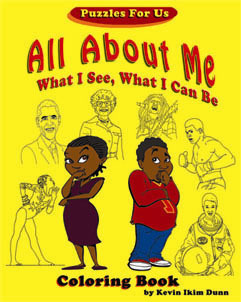 To order All About Me: What I See, What I Can Be and other Puzzles For Us products, call 718-538-6102 or visit us online at http://www.puzzlesforus.com/store.htm#AAM. Looking for a great summer read or a fun traveling and vacation pastime? Then pick up some of our award-winning puzzle books that's guaranteed to keep you both entertained and informed. 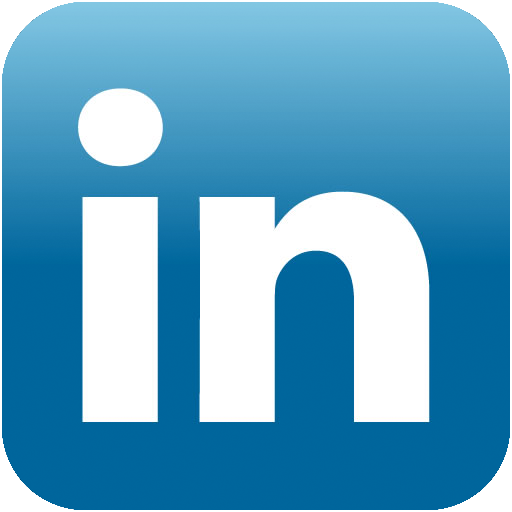 Have questions or need assistance? 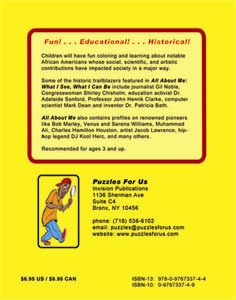 Call us at 718-538-6102 or visit us online at www.puzzlesforus.com. 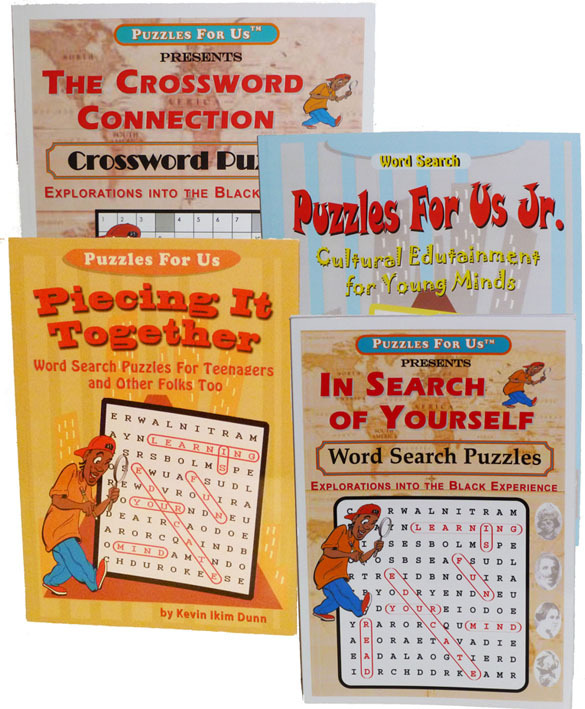 Puzzles For Us | Invision Publications is a NYC Dept of Education sole source provider of cultural puzzle books, workshops and services that connect children and adults to life enhancing information and resources in a fun way. 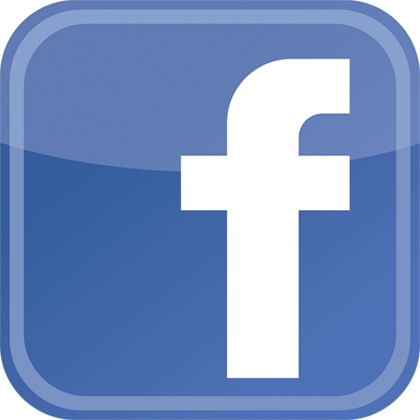 Copyright © 2016 Puzzles For Us, All rights reserved.